Text The Beatles' (actually McCartney alone) Yesterday. 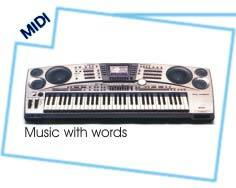 Sequenced for the Roland MT-32 and compatibles by Mike Doyle. Dedicated to my father, Robert E. Doyle, 1919-1991.